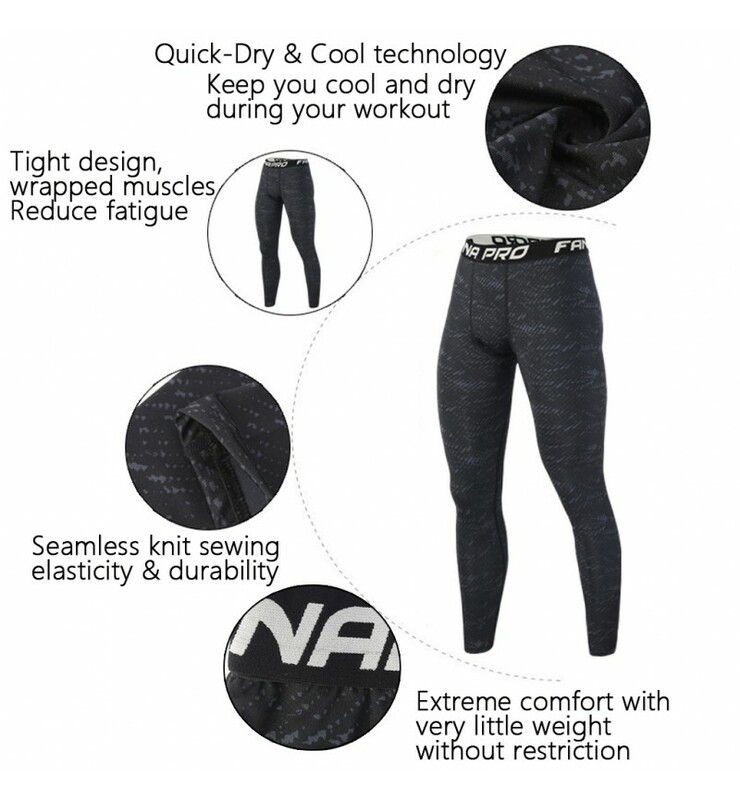 MULTI-FUNCTIONAL MATERIALS: 78% combed cotton, 7% Spandex, 12% Polyester. 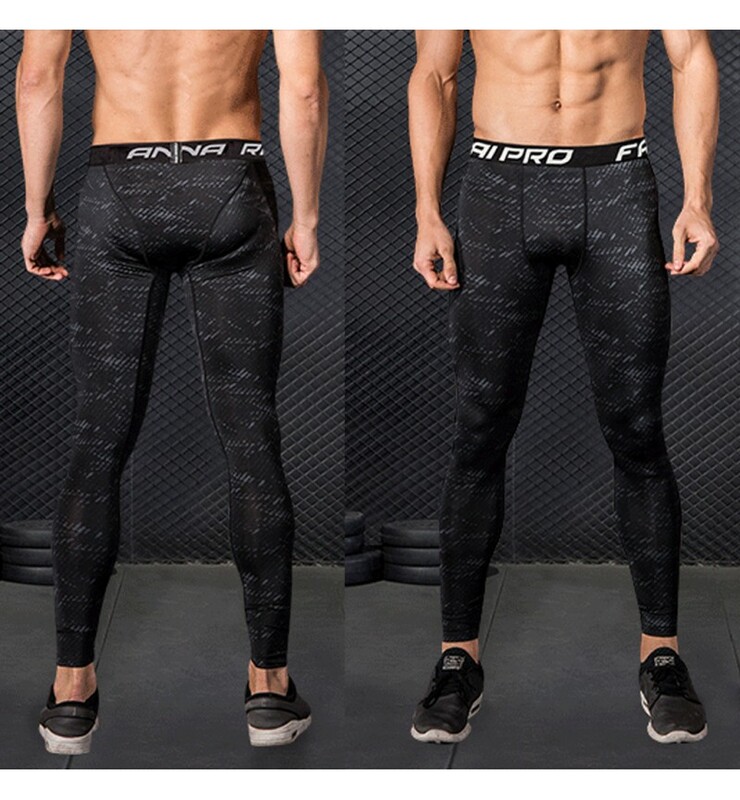 Soft and comfortable cotton + polyester (anti-bacterial, ventilation, deodorant and smell) + Spandex (efficient elastic and su..
MULTI-FUNCTIONAL MATERIALS: 78% combed cotton, 7% Spandex, 12% Polyester. 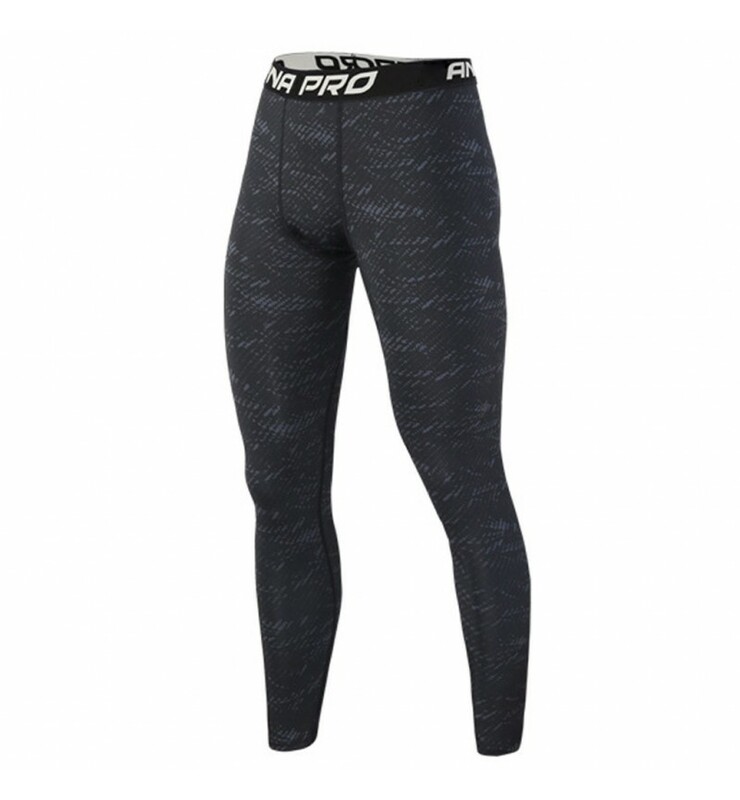 Soft and comfortable cotton + polyester (anti-bacterial, ventilation, deodorant and smell) + Spandex (efficient elastic and superior compression). 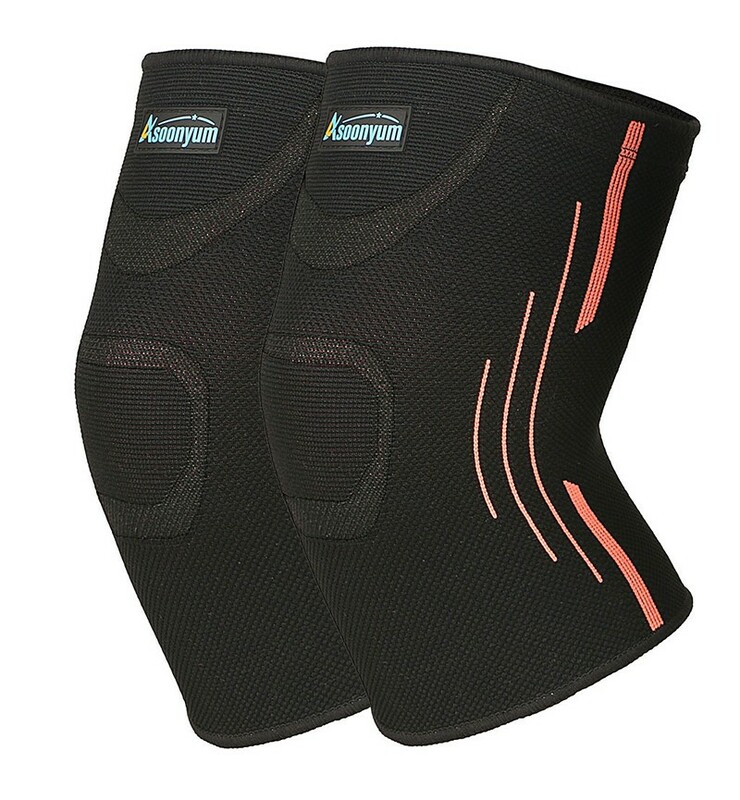 Enough to keep your feet dry when Long-distance walking, helps to release pressure on your foots. Enjoy the soft, comfortable and lightweight travel. Also, Blended material with strong durability features. Each pair of boot socks weight: 2.62oz. 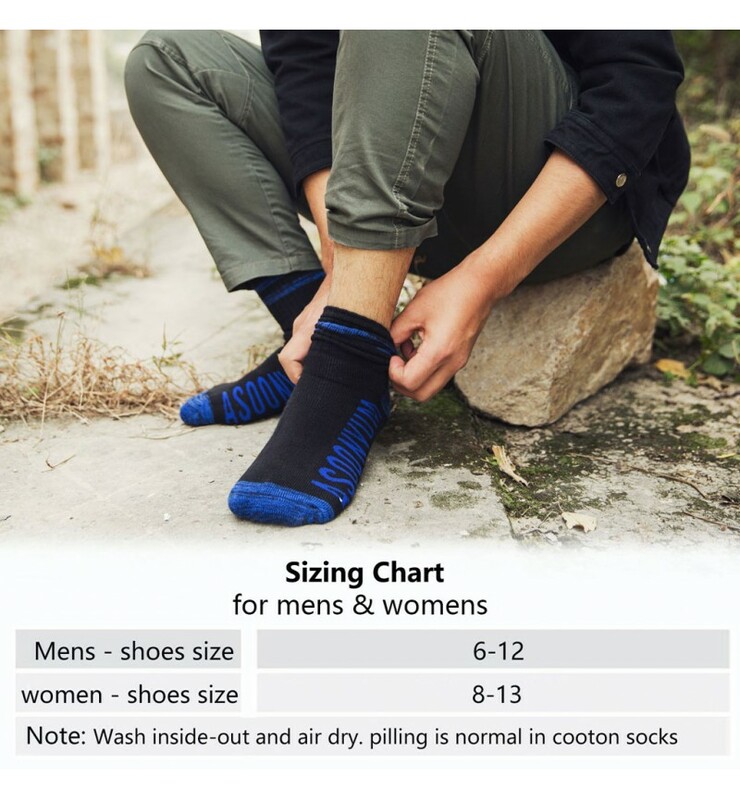 UNIQUE HIKING & CAMPING DESIGN: The socks tube length 7.48 inch up to your calf, ideal for warmth and provide leg compression helps varicose veins protection. 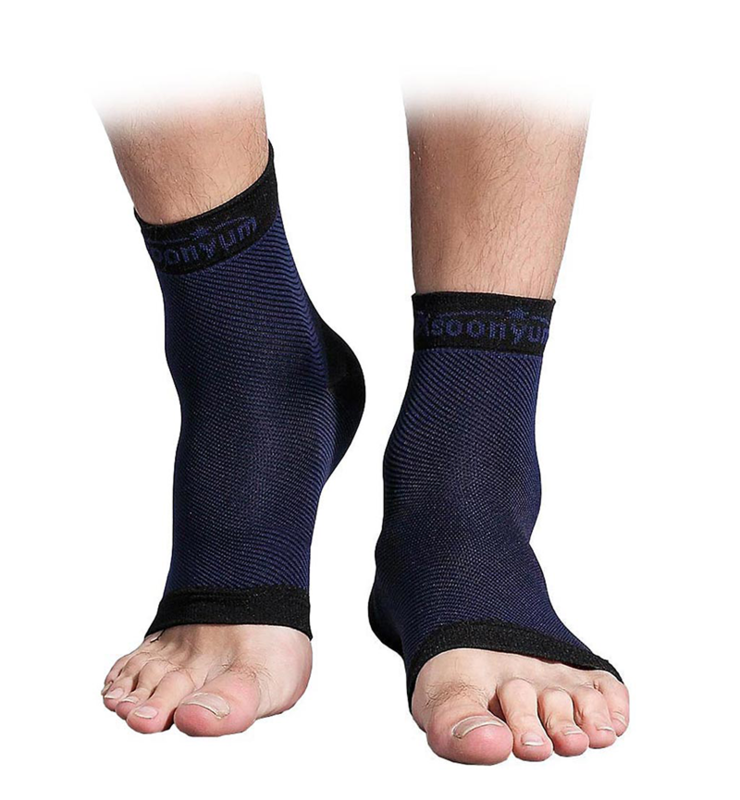 Pile cushioning in the socks whole area for added to protect your ankle arch and foot from shear, prevents painful blisters & chafing due to hiking boots. 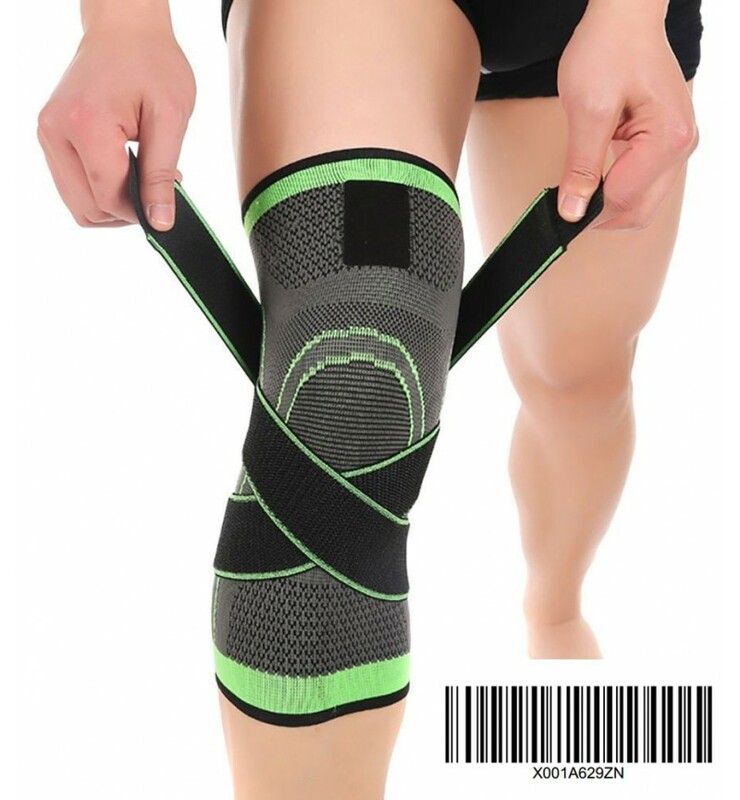 YOUR HEALTH CARE & SUPPORT: Sports compression socks design for promote blood circulation when mountain biking, 1000mile running, backpacking, travel, trekking trail, mountaineering, climbing & athletic outdoor activities. perfect for reinforced toe heal, recovery after surgery and protect an arch, ankle, heels and stay up. BEST GIFT CHOICE: Beautiful design of the crew socks makes you look fashionable anywhere anytime. 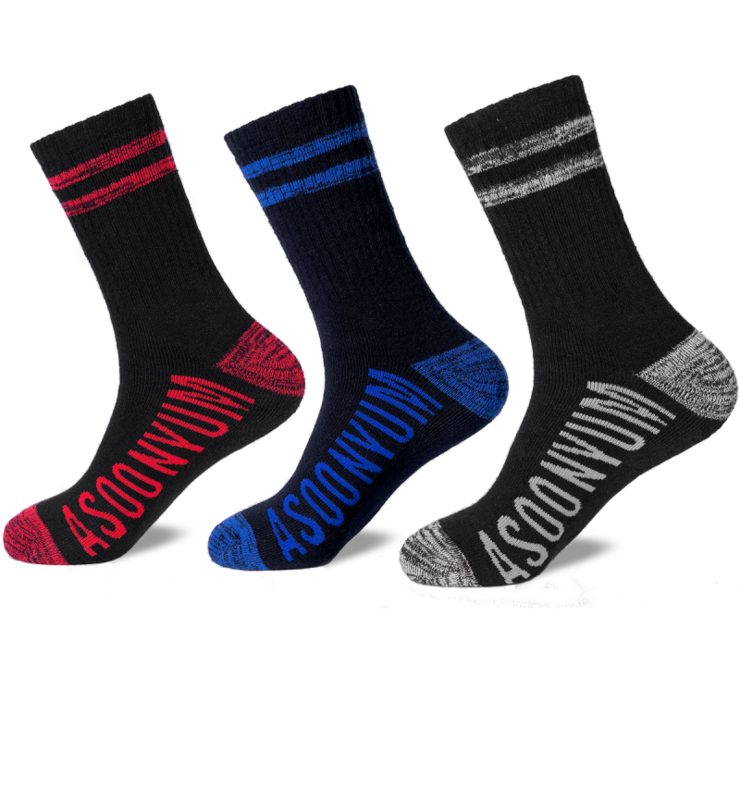 3 color (red, blue, gray) in pack best gift for cycling champion/soccer/basketball/football players, boys, girls, men, womens, boy, youth, ladies, womans kids, hiker and other pople. 100% MONEY BACK GUARANTEE & WHAT'S IN BOX: 3 pairs socks + Warranty Card. 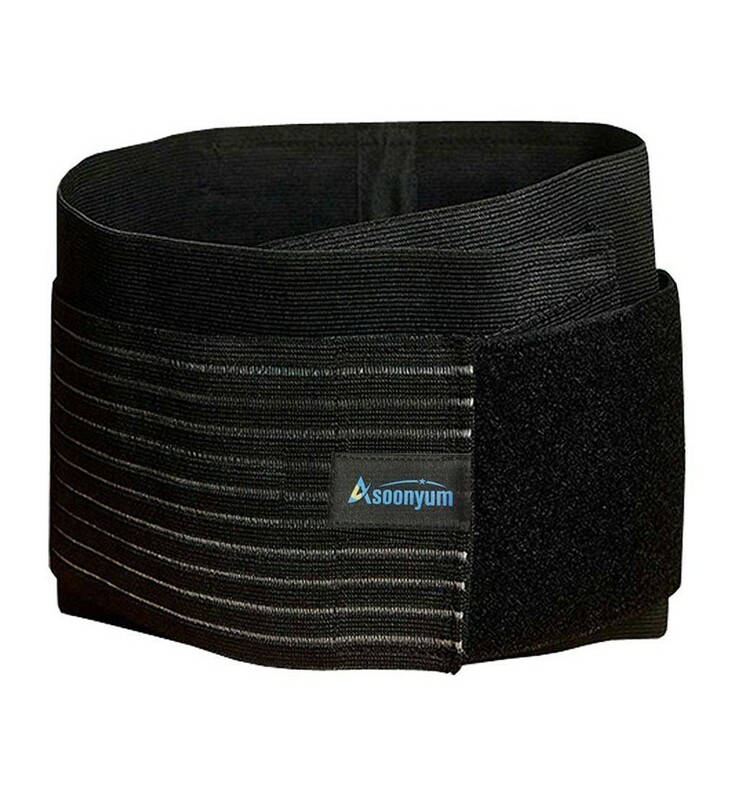 If you are not fully happy with the Asoonyum ankle brace, we are offering a 24-months guarantee.